New Delhi : It's Holi hai bhai Holi hai time, so what's your preparation this year. Yes, we know you have already collected vibrant colors, some pichkaris, water baloons and must have started preparing sweet 'ghujiyaas'. But, what about your clothes...the clothes which will define your fashion statement. While you smear your friends and family with gulaal, it's compulsory that your are dressed in comfortable and fashionable attires. After all, those Holi pictures will decide the number of likes and comments in Instagram and Facebook. 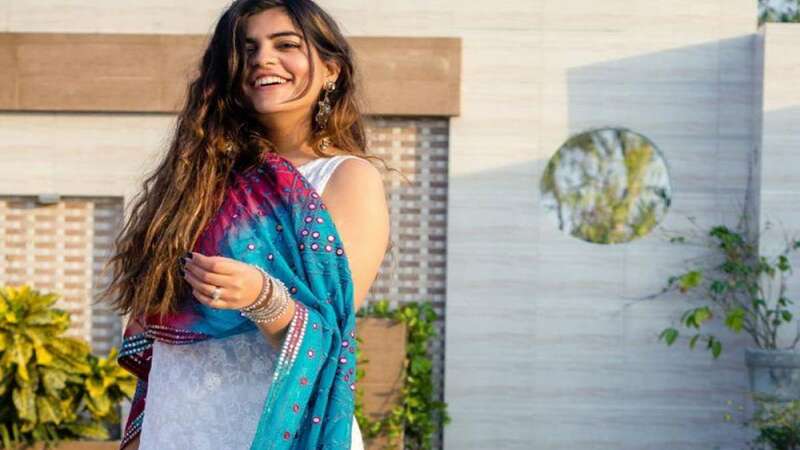 To help you enjoy the festive spirit without any worries, we have some interesting fashion tips this Holi 2019. You can take tip from from B-town's Deepika Padukone, and pick a slightly loose t-shirt in bright shades of yellow, orange, red or even purple, and pair it with hot pants, like she did in the Bollywood Holi anthem ‘Balam Pichkari’. To add a little twist, you can go for a fitted t-shirt and team it up with culottes or even funky pajamas! The cotton clothes will keep you cool depsite of harsh heat of the Sun. Also, even if you get drenched, the dress will still look pretty on you and not a slouch. Get some idea from Alia Bhatt’s Holi outfit in ‘2 States’, you can pair a white sleeveless kurti with a multi-colored flared skirt or even shorts and dazzle in the most brilliant combination for this season. You must have seen many celebrities Jeans while attending Holi parties. If you want some Indo-western look, then you may prefer a pair of jeans with white kurti. Remember the Holi song from the movie 'Action Replay'. Yes, you may go with patiala bottoms with short kurti and colorful dupatta like pink, orange, yellow, green or as per your taste. Just check the Aishwarya Rai Holi pictures and get colorful fashion ideas.